"2x Silver Excellence in Learning"
Get a free trial now! 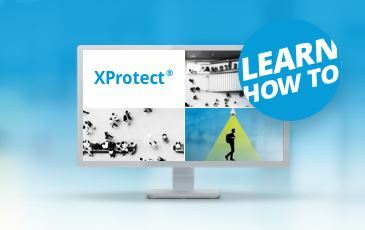 Whether you want to protect your store from vandalism or you want to manage a multi-site, high security installation, our XProtect VMS portfolio makes it possible. 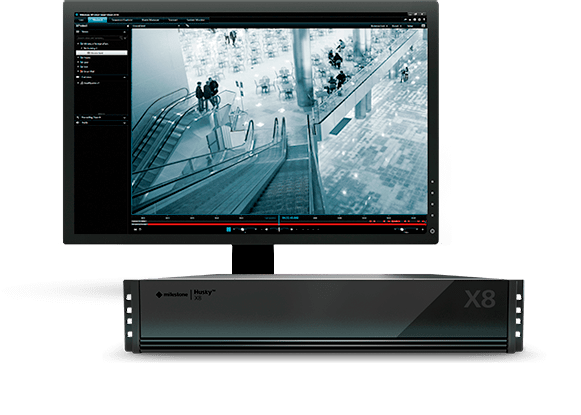 Milestone XProtect video management software (VMS) is powerful and easy to use with a wide array of features for basic to advanced surveillance needs. Where can I buy Milestone products? Do you want to buy Milestone for your company? Do you want to sell Milestone to your customers?